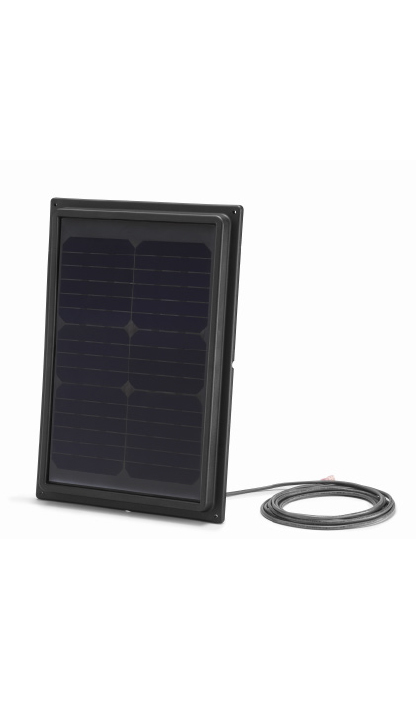 Click the button below to add the Solar Star Roof Mount 2400 / 35 Watt - Four flashing options, sleek low profile, the pitched roof mount, high profile, and HVHZ high profile that meets Florida Building Code (FL10884) and HVHZ (FL14826), & Texas Department of Insurance (RV-57) to your wish list. 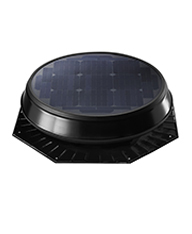 The Solar Star Roof Mount 2400 - 35 Watt Attic Fan generates maximum power to battle built-up heat and moisture in your attic. It’s the ideal solar-powered ventilation solution for large attic spaces and extreme climates. 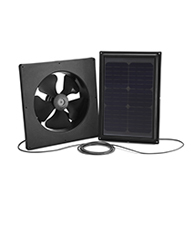 Solar Star Attic Fans unite advanced solar technologies with progressive designs to deliver exceptional power and performance. The result is a ventilation system that efficiently vents heat and moisture from your attic that, when trapped, can damage your home and drive up energy costs. Your attic stays cool and dry, giving you greater comfort and prolonging the life of your roof, all while saving energy and lowering your utility bills. Control heat and moisture buildup in your attic with Solar Star Attic Fans. Powered by the sun, they convert your passive vents into an active ventilation system that adds comfort to your home and prevents roof damage. Best of all, they cost nothing to run. A Solar Star Attic Fan solves these problems by removing excess heat, giving you a more comfortable interior and lower energy bills. Amp up your venting power with our biggest attic fan. The Solar Star RM 2400 features a 35-watt solar panel that generates maximum energy for greater air movement. Solatube Daylighting Systems are the cost-effective way to bring natural light to virtually any room of your home. Solatube Daylighting Systems use breakthrough technology to achieve amazing performance results. 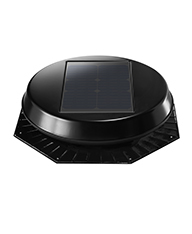 Solar Powered Attic Fan.... Research has proven that heat and moisture are every attic's worst enemy. Solar Star, the leader in solar powered attic ventilation, brings you the most technically-advanced, environmentally-friendly, ventilation solution available today.